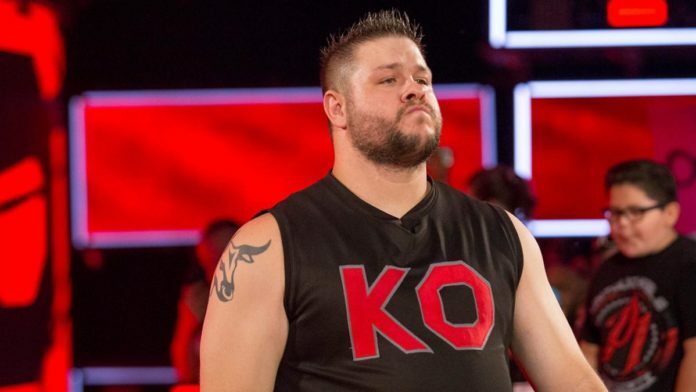 Kevin Owens is expected to return to action in late February or early March after undergoing double knee surgery this past Tuesday, according to Dave Meltzer on the latest edition of Wrestling Observer Radio. Owens was written off of WWE television on RAW on October 8th after an attack by Bobby Lashley. Meltzer noted that the damage in Owens’ left knee was worse than expected. While it was serious, he didn’t have full reconstructive surgery on either knee.